Contact Cara-Louise for session rate. 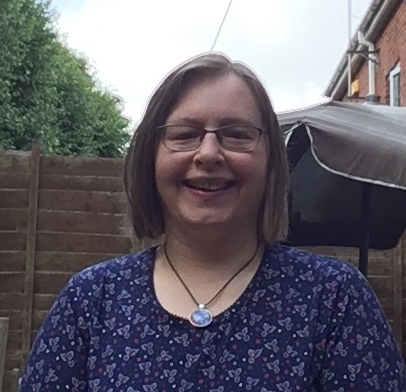 I am a Child & Adolescent Therapist, specialising in Play & Creative Arts Therapy. I was previously Accredited with Play Therapy UK but have chosen to be a registered therapist with BACP and work for an Accreditation with them. Adults often use words to communicate. Children & young people don’t always have the words to explain what is going on for them and it can also be really hard for them to understand the feelings that are happening inside of them. Play & Creative Arts Therapy can help with this and it also has a mixture of directive and non-directive approaches. I offer therapy to children & adolescents from the age of 4 to 16 years of age.